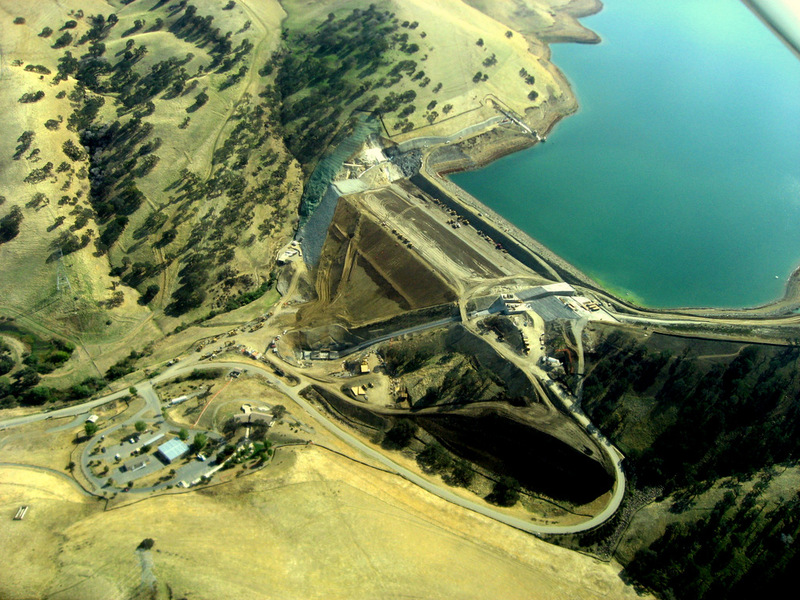 The Los Vaqueros Dam, originally built in 1998, serves to improve the quality and amount of water available to the Contra Costa Water District. This project involved raising the existing dam height by 34 feet, which increased the reservoir’s capacity from 100,000 acre-feet to 160,000 acre-feet. Work included partial demolition of the existing dam embankment, construction of a roller compacted concrete block structure and spillway, construction of the new dam embankment, and installation of new and refurbished equipment in a new inlet control building. BCI’s scope of work included supplying and installing electrical systems for new power distribution equipment, backup power supplies, remote control panels, water quality instrumentation systems, seismic instrumentation systems, site lighting, standby engine generator, lightning protection equipment, and hydraulic power equipment. Contract value was approximately $1,400,000 and the project was completed in 2012.